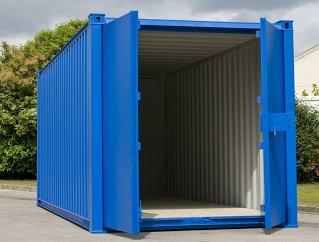 Affordable Portable Storage Units - Affordable Dumpster Rental of Houston (832) 323-3709, Starting at $199! 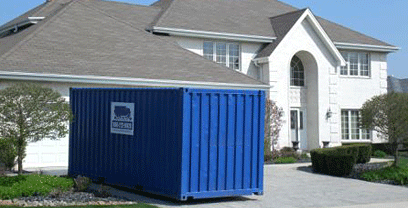 PORTABLE STORAGE UNITS & DUMPSTER RENTALS AS LOW AS $149! G.L. Free EZ Quote Form - Powered By G.L.